9P is a network protocol developed at Bell Labs for the Plan 9 from Bell Labs distributed operating system as the means of accessing and manipulating resources and applications transparently in a distributed environment. 9P works both as a distributed file system and as a network transparent and language agnostic ‘API’. 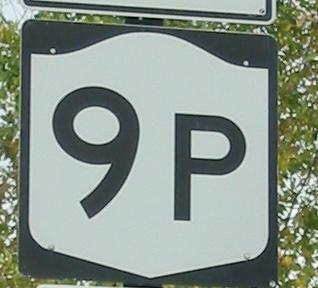 See NineTimes for 9P, Plan 9 and Inferno news and articles.